Eugene has 360 degrees of trout and steelhead. 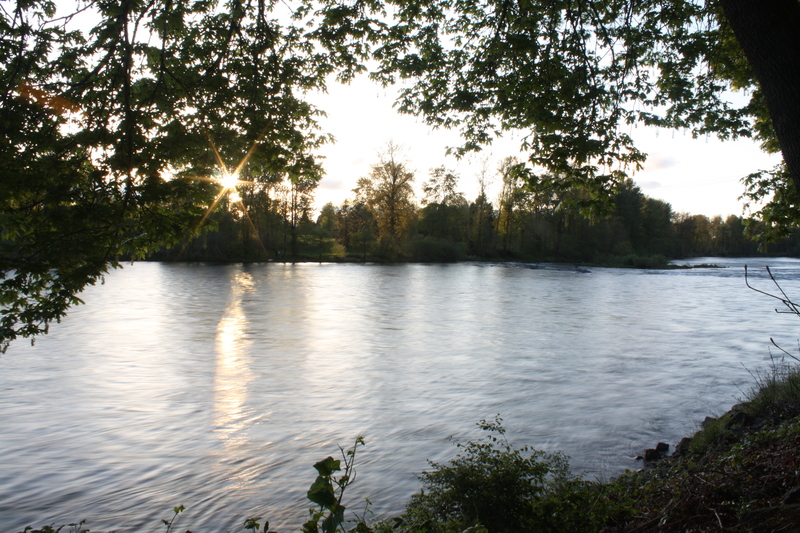 The confluence of the world famous McKenzie and Willamette rivers is just downstream from town. Head east up the McKenzie, west to the coast, south to the Umpqua, or just stay right in town. There are lots of options whether you want to fish trout or steelhead that can be reached before sunrise.